Brownies. What’s not to love about brownies? The chocolate. The sugar. Did I mention the chocolate? Well, of course there is the guilt that comes with eating too many high calorie brownies. 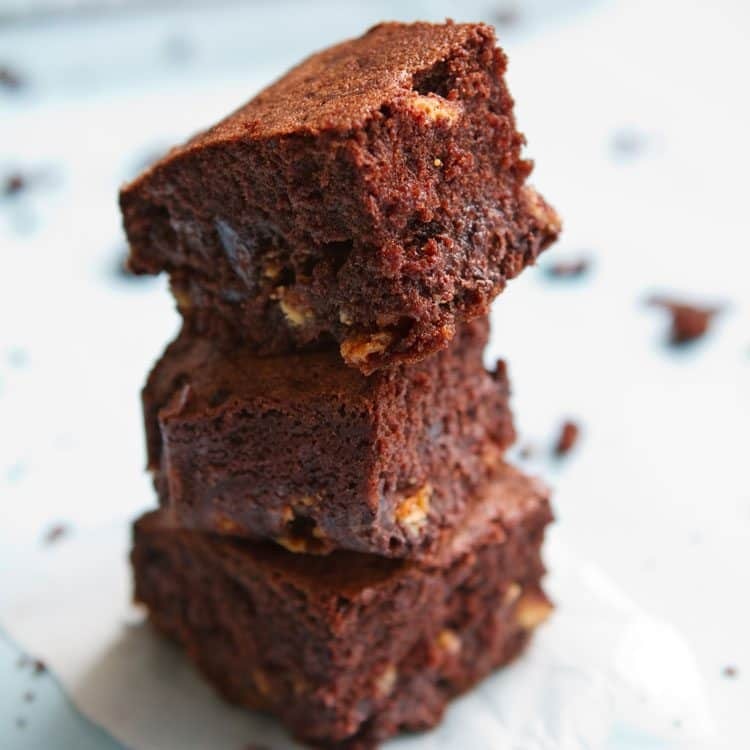 So what if I told you, we felt it was only fair to publish a recipe that gives every bit of the sweet brownie flavor but none of the guilt. Now that I have your attention…read on for on point dessert amazement. First up. Every great brownie is born from the perfect Silicone Brownie Squares Baking Mold. 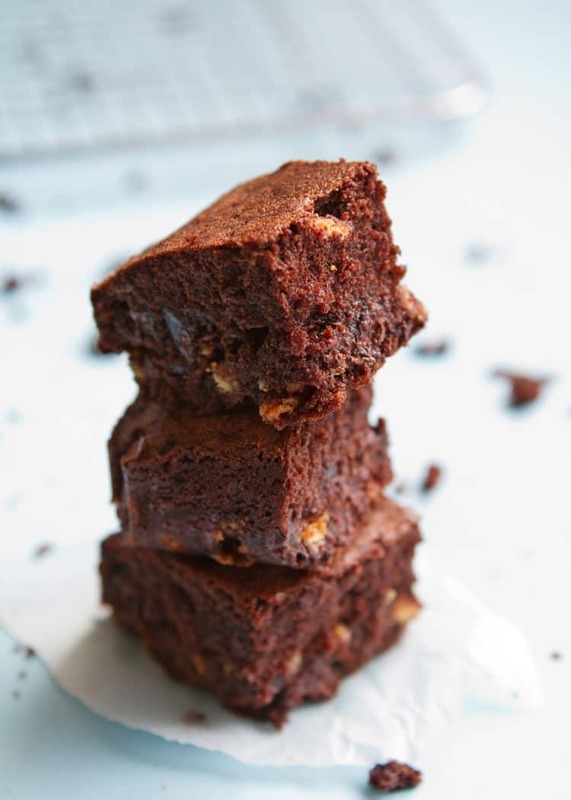 With it, you have a popular 1-point per serving brownie recipe that you won’t want to miss. The pre-portioned molds allow for the perfect distribution of Brownie mix. Meaning your new favorite 1-point rescue recipe isn’t going to surprise you come weigh-in day! Another things to take into consideration. Is that this recipe uses great sugar substitutes and easily modified ingredients. I know I’d love to substitute in my favorite all-purpose gluten free flour with this recipe. And the Unsweetened Applesauce helps add in a fruit serving while helping to remove one whole egg. All in all, this is one smart recipe! For other low-fat dessert recipe choices, you really should check out our Fruit Kabobs and our Weight Watchers Banana Bread. Because while we all yearn for that slimmer figure. The biggest achievement with Weight Watchers isn’t just how many inches we lose. It’s helping to transform our lifestyles by starting with our perception. And this recipe does that with helping you realize that life can be sweet no matter what your size. And that there will always be room for chocolate. 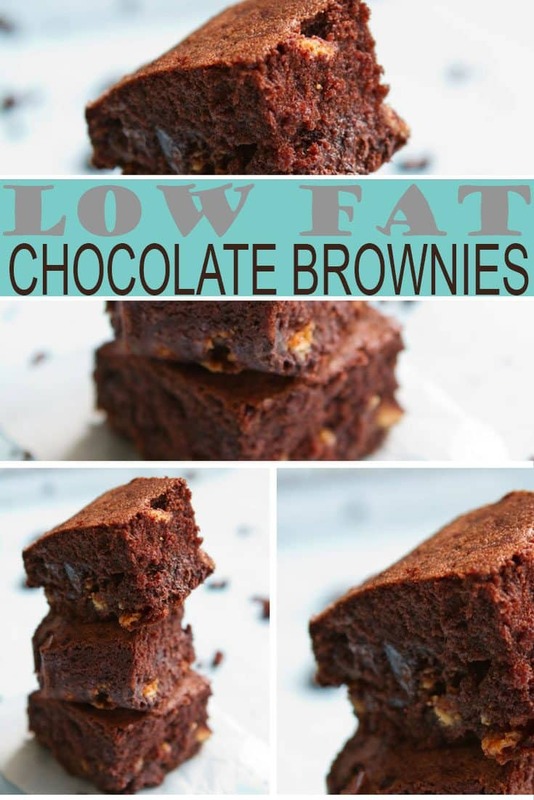 Enjoy these low fat brownies with none of the guilt and all of the pleasure. 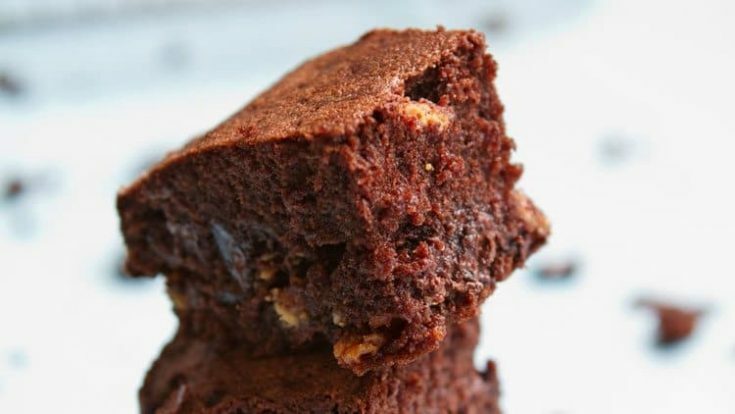 Weight Watchers brownies recipes are a win with this 1 point per serving recipe. Spray an 8" square baking pan with cooking spray. 16 servings, 1 point each. These are cakey brownies rather than fudgy brownies. They are as good as the No Pudge mix, and they are only 1 point instead of 2 points. Cut these into 8 servings for a nice-sized 2 point brownie. Tip: Try unsweetened applesauce in single-serving containers. Sounds so good! Was wondering though if this 1 point is a smart point or the old point system point plus? This recipe is 2 Smarat Points for 16 brownies. I just finished entering it into the WW app recipe builder. If you reduce the sugar to 1/8 cup and increase the Spenda to 7/8 cups, it will be 1 SP. Hi is this 2 points each or for the whole recipe .thank yoy. Can you replace Splenda with Truvia? Actually, I just put it into the WW app calculator, and on the new Freestyle plan, they are 5 points each! Yikes!! I just put it in my recipe builder on my app. If you use the 16 servings it is2 freestyle pts.